Has the Wii U had a good reception? When news was released that most people couldn’t grab the Wii U from anywhere in the US, almost everyone thought that Nintendo had landed on gold with the new console. 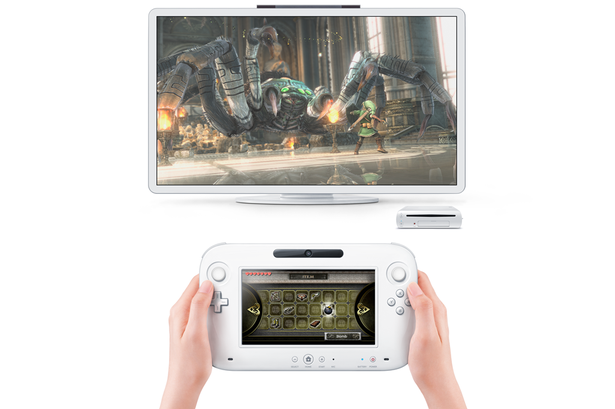 Surprisingly though, we have been hearing stories these past few months about the Wii outselling the Wii U. This is not only embarrassing for the company considering the Wii is nearly half a decade old, but it shows that the Wii U isn’t gamers favourite gadget. It could be said that the Wii is still a big gadget in the developing countries and Nintendo haven’t the best reputation for distributing their console quickly to those areas. The Wii may have just arrived in some locations. Plus, the Wii Mini has just been released. The video game industry, in general, cannot be determined in the first few weeks when consoles are involved. Games can be looked at in a week, reviewed, and then a month later can be determined on success, because games are pretty cheap. Consoles aren’t, they are expensive and some people have to wait until their birthday or Christmas to get the gift. The Wii U has gained 700,000 sales, a good, if somewhat disappointing amount. But we are sure that if Nintendo can grab exclusive content that isn’t made by poor developers, it will turn heads to the console. Early responses to the console are good, although some people do say that developers are not polishing their games as they would an Xbox game. Take ZombiU for example, a perfectly good game, but it feels underdone. Like Left 4 Dead but without the great multiplayer, co-op and single player. ZombiU is hard to control, sometimes laggy and often repetitive. Most gamers and reviewers say that games right now show off the “potential” of the Wii U, not how good the Wii U is right now. Publishers need to create games that work well on the console, because the console is very good already.